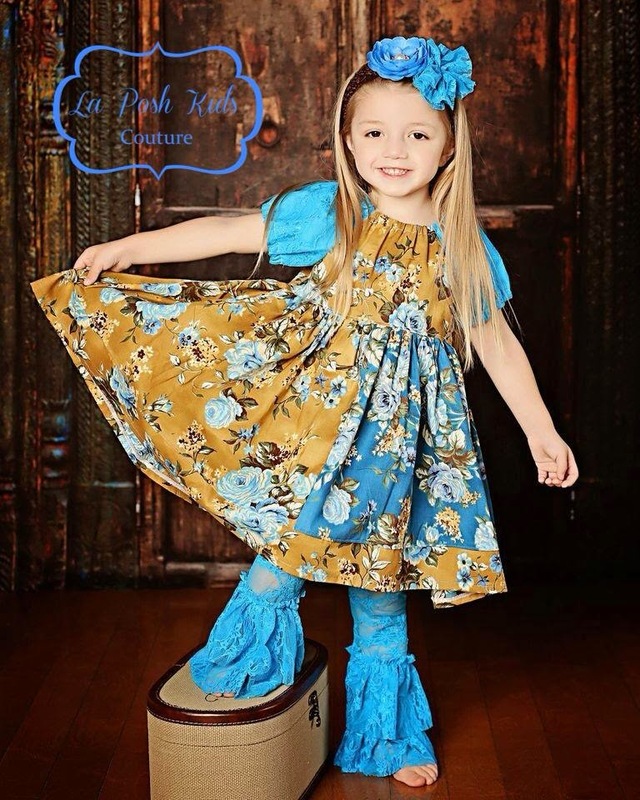 Forty Toes: Giveaway for La Posh Kids Couture! 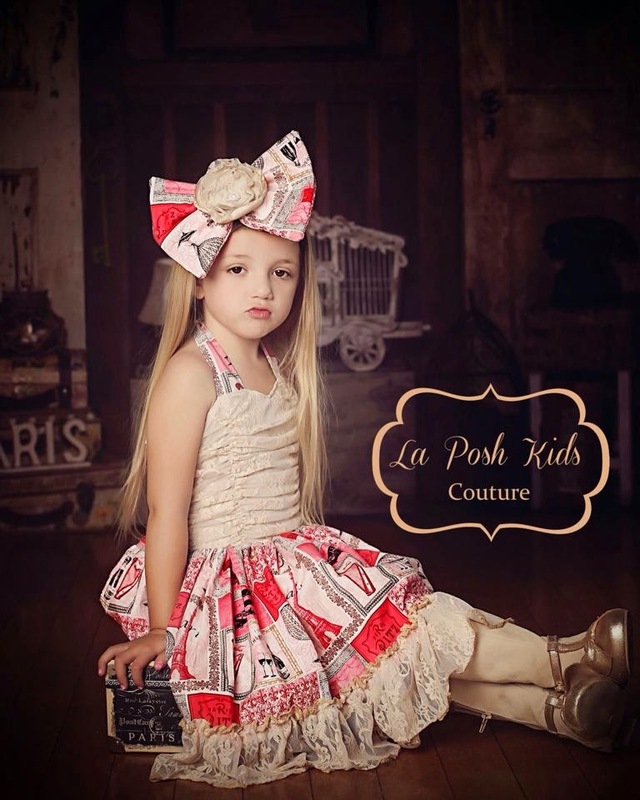 Giveaway for La Posh Kids Couture! 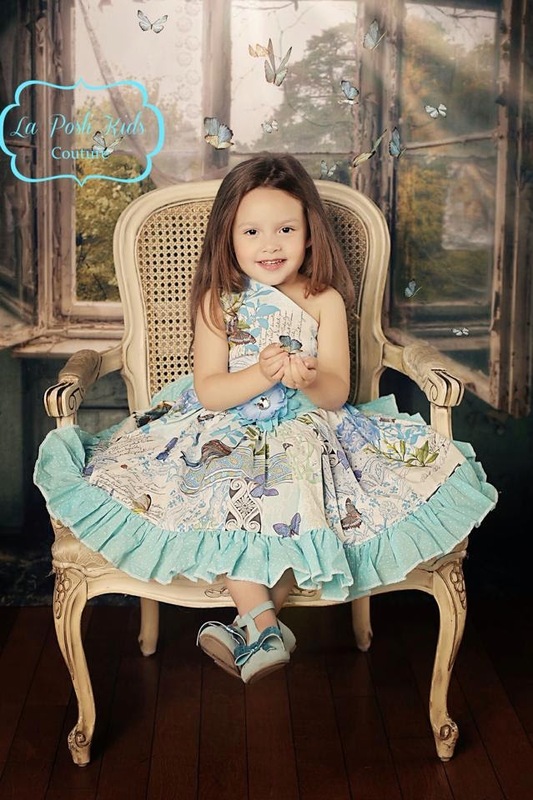 You MUST like her FB page HERE, leave a comment on her FB page then comment HERE with sizes needed! Can't Wait???? 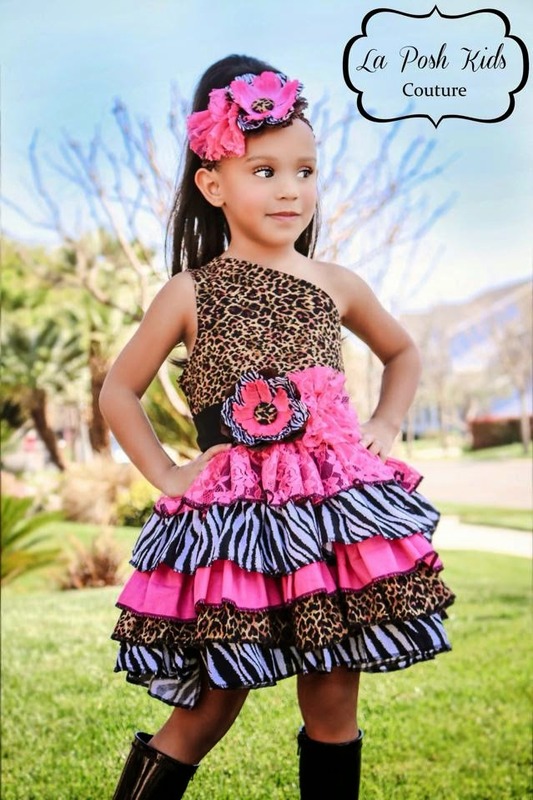 Start shopping and use code FORTYTOES for 10% off HERE! Ends April 2nd! As always WINNER announced on FB!